You are here: Home / FAQs / How much money can I make as a general proofreader? This is one of the most common questions I get from people! They want to know exactly how much money they can make as a general proofreader. And I totally get it. It’s really helpful to know exact amounts so you can plan. But the answer isn’t that simple. Now, can you make decent money? You bet! But “decent” is going to be different for everyone. Some people might only need to make $200/month to help pay down some debt. Other people might want to make this their full-time career. The amount of time and effort you put into this, along with the quality of the service you provide your clients, is directly linked to the amount of money you can make. And that’s why it’s hard to put a definite number on how much you can make. All that being said, I can give you a very, VERY general idea of what you can earn proofreading a book. This is from my good friend Chandler over at Self-Publishing School. For a nonfiction novel that’s anywhere from 15,000 – 35,000 words, a proofreader can earn between $100 – $500 for that project. Yes, that’s a bit of a range, but it gives you some idea as to what to expect for that particular type of project. RELATED: How long does it take to find proofreading work after finishing the course? Just remember that your income is going to be based on a variety of different factors. 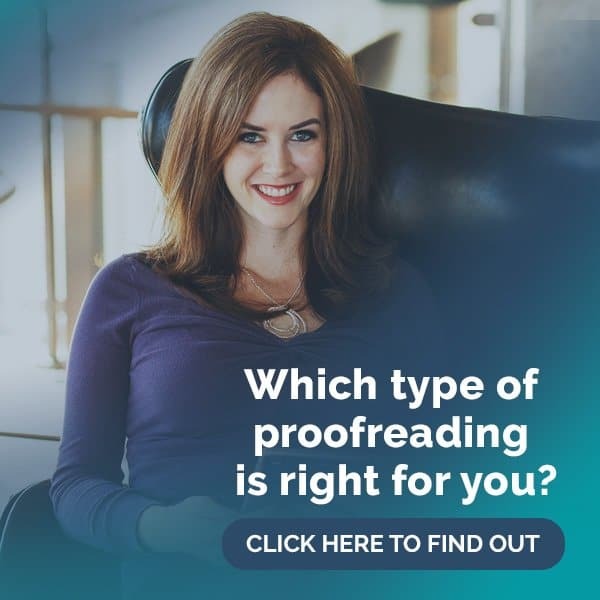 Are you just starting out with your proofreading business, or have you been doing this for a few years? Are you proofreading simple blog posts, or are you proofreading incredibly technical books? Do most of your projects have standard turnaround times, or do they all have super-tight deadlines? 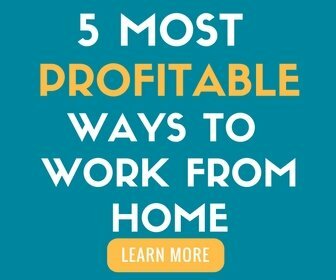 All of these factors and more will come into play when it comes to your income. The important thing to remember is this: YOU are in charge of your success and how much money you make! 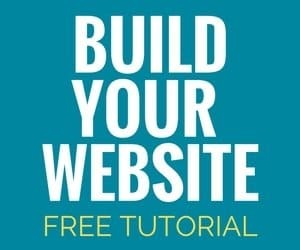 My courses provide you with the knowledge and even the practice you need to be successful. But it’s solely up to you to determine how much you will make and how well you will do. In fact, I’ve even written up 5 key ways you can be successful as a freelance proofreader. I can give you all the tools to be a rockstar proofreader, but if you don’t use those tools and work hard with them, they won’t do you any good. In short, don’t let other people’s success determine YOUR success. I say that to motivate you to be the BEST you can be. If you take those skills you learn and work hard, the sky’s the limit.